Hey, y’all! How’s it going this weekend? Whatcha up to? I just had a great, great workout. I’ve been trying to build some extra muscle mass in prep for a guest appearance on Ballers with the Rock this fall, so I’ve been doing a lot of dumbbell work lately with my personal trainer’s help, and also some yoga, of course, to stay flexible. 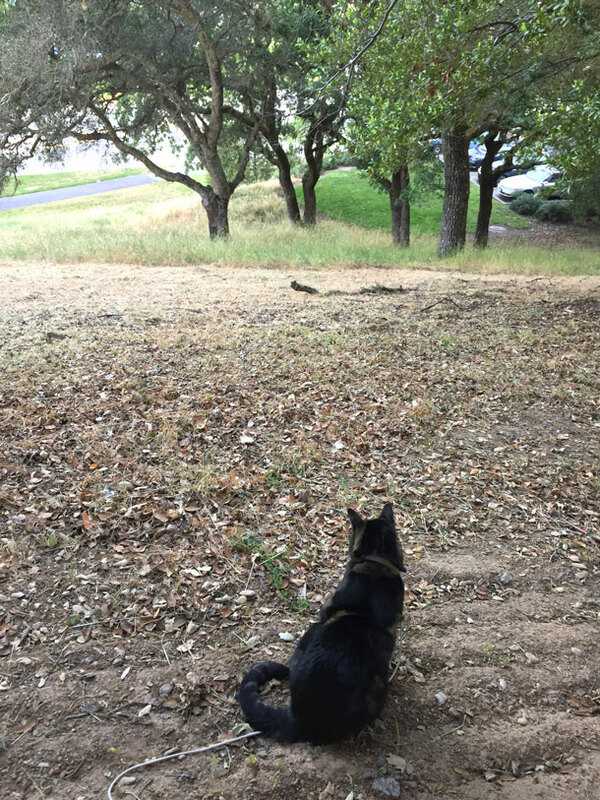 I have the weekend off from kitty modeling, so I’m just working on my fitness and relaxing, watching some tabby TV and doing a bit of agility training, too, on my at-home obstacle course. Gotta treat this body like a temple! 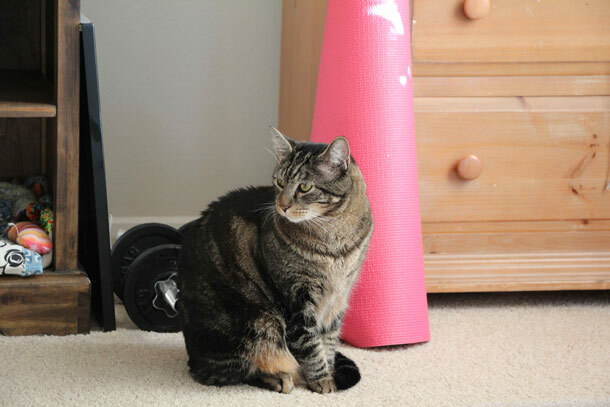 Today Tabs the Cat Industries LLC is proud to announce the unveiling of our new fitness center, located on the top floor of the Novato Tabby Command Center. 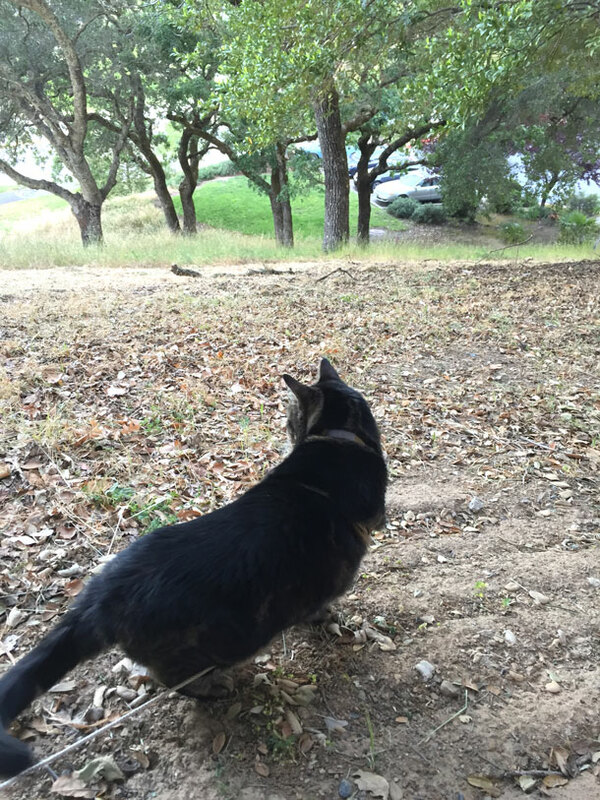 With facilities primarily for cat scratching and lounging, it is the first outdoor enclosed feline fitness center in the greater Novato area. Memberships are available now, but not all applicants will be accepted. Space is limited. 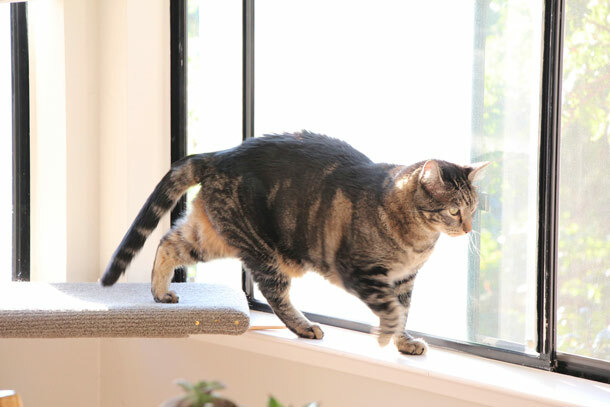 Please inquire within the comments section, and include your answer to the following question: Why are you worthy of exercising alongside world-renowned plus-size kitty supermodel Tabs? 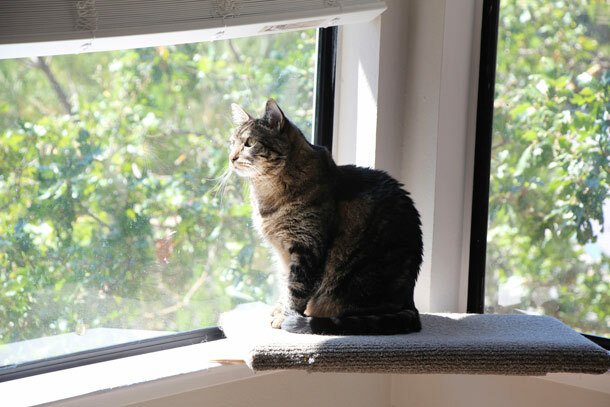 Click here for more information on Novato’s own Tabby Command Center. I gave my assistant the morning off so I could spend some quality kitty alone time pampering myself and just enjoying a little Saturday solitude. I wake up flawless, of course, but proper personal grooming does take it to the next level. On another note, I’m feeling the love today. I hope that all you other kitties are doing well and that you received extra gravy at lunch. 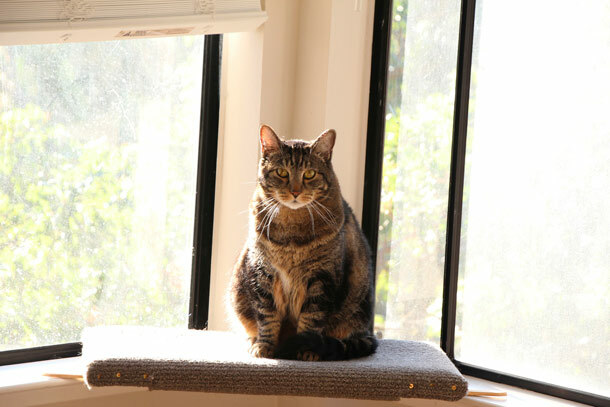 Have a Very Tabby TGIF! My assistant was in one of her talkative moods this morning, prattling on about… You know, I can’t remember. I don’t even know what she’s going on about half the time. Anywho, I had somewhere to be, of course, so I tried to politely extricate myself from the convo by pawing at my leash and gesturing toward the door, but she wouldn’t get the hint. Eventually, I started to mewl, and that woke her up. Honestly, I don’t even know why I pay that woman. So, Friday. Awesome, right? 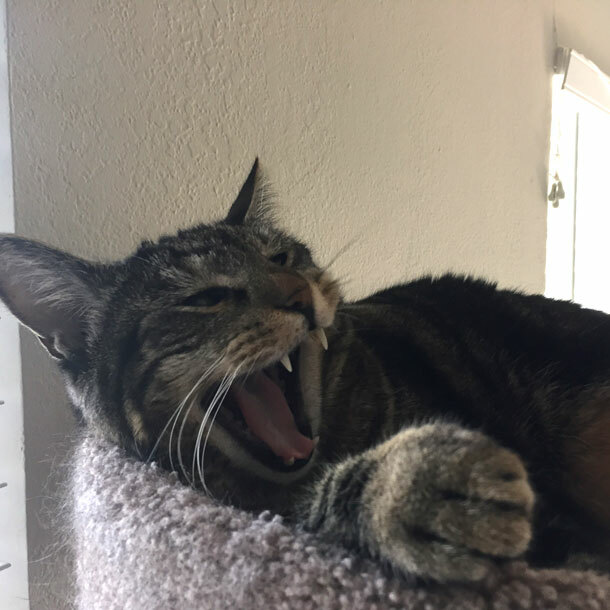 I’m really looking forward to this weekend because I don’t have any kitty modeling jobs lined up, so I can do whatever my tabby heart desires, and it desires fun. I’m thinking about starting by clawing Mom’s favorite chair, and then who knows? Maybe I’ll rattle the cupboards just to get on her nerves. 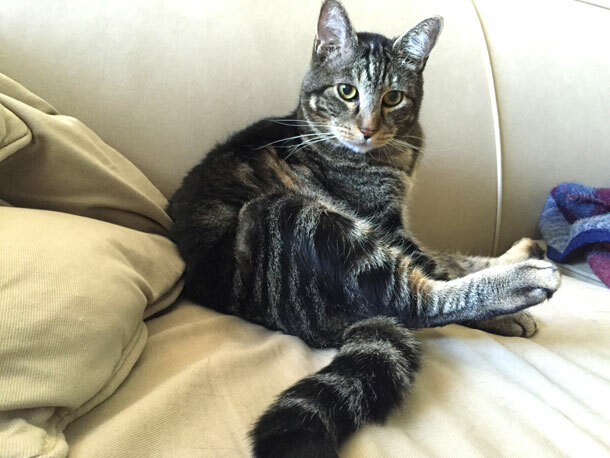 Author KarenPosted on May 1, 2015 Categories DiaryLeave a comment on Have a Very Tabby TGIF!